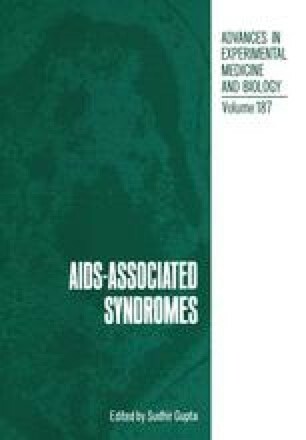 Compelling evidence exists incriminating the lymphotropic retroviruses LAV1 (lymphadenopathy associated virus) and HTLV-III2 (human T lymphotropic virus-III) as the causative agents of the acquired immunodeficiency syndrome (AIDS). Understandably, research has concentrated on elucidating the cause of AIDS, studying its immunology and clinical features, and establishing its epidemiology. There are a number of broad questions that still deserve consideration: (1) Is this a new disease? (2) Why has it appeared now? (3) Why is it specifically associated with Kaposi’s sarcoma (KS)? (4) What is the association with Haiti? (5) Why does it affect homosexuals, drug users and haemophiliacs? (6) What is the significance of the increasing number of black African cases?